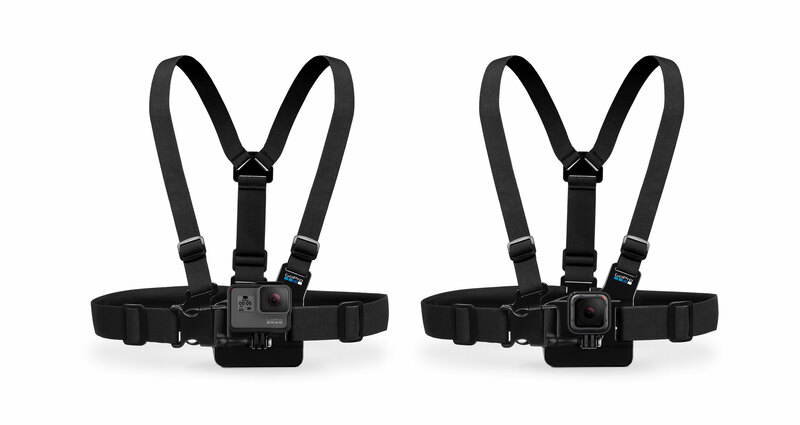 The GoPro Chesty - Chest Mount Harness is the ideal accessory for skiing, mountain biking, kite surfing, paddle sports, or any activity where you want to get a "lower than the helmet" view of the action. You can also use both the Helmet Front Mount and the Chesty to allowing a variety of views. Compatible with all HERO cameras. The Chest harness available from Outdoorphoto with quick-release HERO camera. 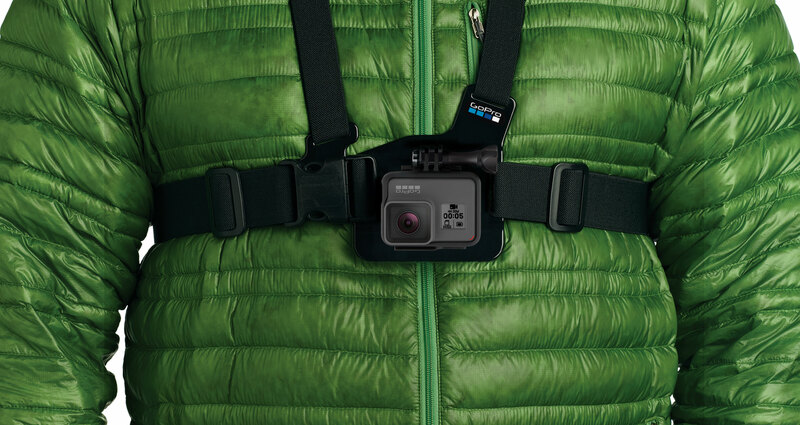 Makes it easy to capture immersive video and photo footage from your chest. It's perfect for skiing, mountain biking, kite surfing, paddle sports, or any activity where you want to get a "lower than the helmet" view of the action. See more of your arms, knees poles, and skis while skiing... or your arms and handlebars while biking or riding your motorcycle. Recommended as a more immersive way to film than on the helmet.